Easy order after hearing Givin' Up. I can't get enough of Emarosa. New song is great. A natural progression for the last album. Wow. I was not expecting this at all. I know it's two separated singers from now, but hearing the new song vs. "Utah, But I'm Taller" is absolutely insane. How many "original" members are in this band now? Not knocking on them, just interesting to have followed them from that point on. Lost touch with them after the fox album after the first Brad album with the fox . So most places have sold out of the red/white/black variant. But 24hundred in Australia still have some. Also for any older fans, S/T and Relativity first presses have gone on sale again at Rise’s Merchnow, it’s a good opportunity to pick one as Rise are doing a Mystery deal where if you pick one LP, you get either 2 free LP’s or 2 free 7’s. Where is the detail on this buy one mystery promo? I dont see anything on the store? Looks like that clear press of the early Emarosa albums is sold out. Was just getting ready to place an order. Damn. 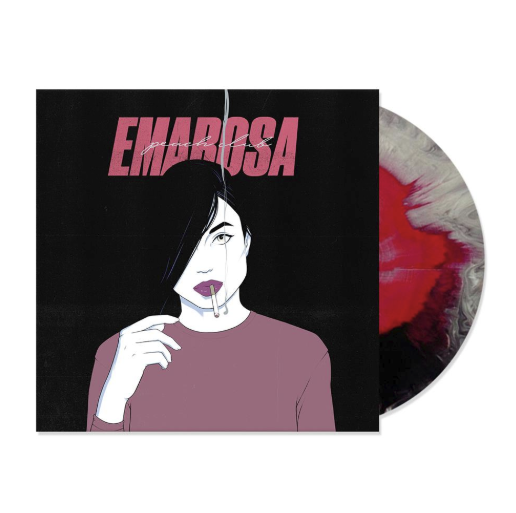 EDIT: If you search "Emarosa" on the site, instead of using the "Artists" dropdown menu, you get a search result for an in stock colored variant of the 2xLP. $20 for their first two albums as one release. Hard to pass up if you're into it. It comes up when you go into shipping. New song "Don't Cry" is on Spotify and available for Merchnow preorders. I really hope this isn't the direction for the rest of the album. First single REALLY grew on me. Second single isn't as exciting. I'm down if they're gonna put out a pop record, but they need to replicate the infectiousness that they have on the first single. Second one doesn't have it for me. The vocalist can sing though, goddamn. I am all for this. Love the sound so much. yeah I really enjoy this album a lot - Cautious is probably the best of the 3 singles but I think there are even better songs on the record. 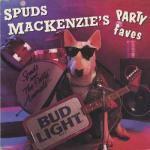 plus there is a song on here that reminds me of Seal. I got a shipping notification today. I'll try to keep an eye on the site for leftovers if there are any. Looks like the 2 variants sold out but plenty of retailers are getting vinyl copies. VNYL has an exclusive clear w/ red splatter variant. But the band mentioned that the Black/White/Red Version is on sale at Urban Outfitters, which makes me think that out of /200 isn’t the correct quantity? Looking like the most blandest colour was the most limited. My copy from Amazon got delayed until the 12th for some reason. No biggy. Can’t wait to hear this. This album is really fun. I enjoyed it a lot. Gotta scoop this one up. The UO variant has been sold out for a little bit. If it pops back up though, I'm definitely snatching. Tri color mix came out awesome.